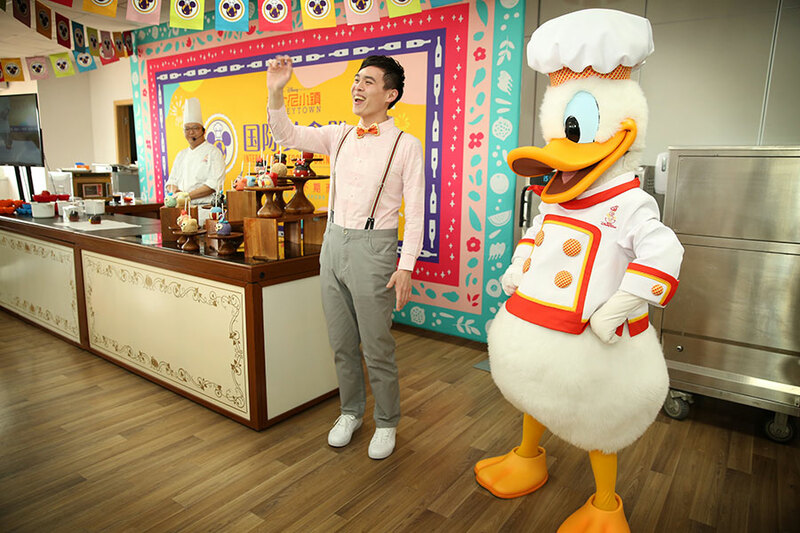 The first-ever International Food & Drink Fest is taking over Disneytown at Shanghai Disney Resort, now until May 4! Guests can take in fantastic flavors from around the world, join a cooking class and enjoy festival entertainment during this limited-time event surrounded by an abundance of beautiful blooms at the height of the spring season. 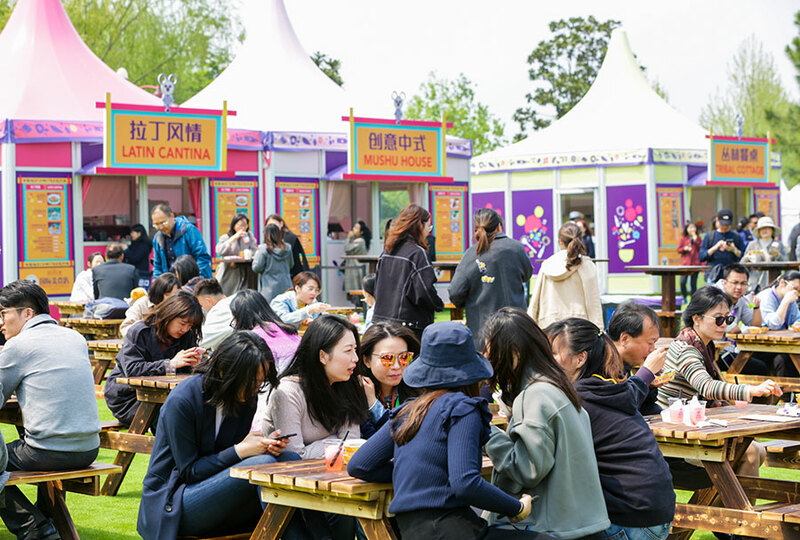 Thirteen international food market booths feature regional cuisine from around the world: Spice Oasis, Slider Grill, Latin Cantina, Mushu House, Tribal Cottage, Hamm Hut, Italian Terrace, Ocean Grill, Seoul Snack, Manila Market, Tex-Mex, Berkshire House and Hawaii Sweet. Menus boast unique dishes created using fresh, healthy ingredients and a range of tasty beverages. The daily Disney · Chef Cooking Show at Disneytown’s Lakeshore Lawn extends the experience as guests watch and learn from local Disney chefs and culinary experts who showcase their techniques, insider tricks and helpful tips for a whole range of recipes. Hands-on masterclasses from professional chefs are also available in the fun signature Disney · Chef Studio. 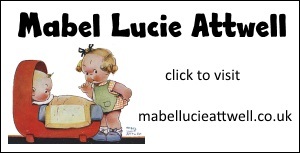 Free classes are open to guests of all ages several times a day from Monday through Friday, with paid tasting and cooking classes on the weekends. Throughout the festival, an impressive assortment of talented artists and live bands will be available to entertain guests in addition to live music, entertainment offerings and special activities. 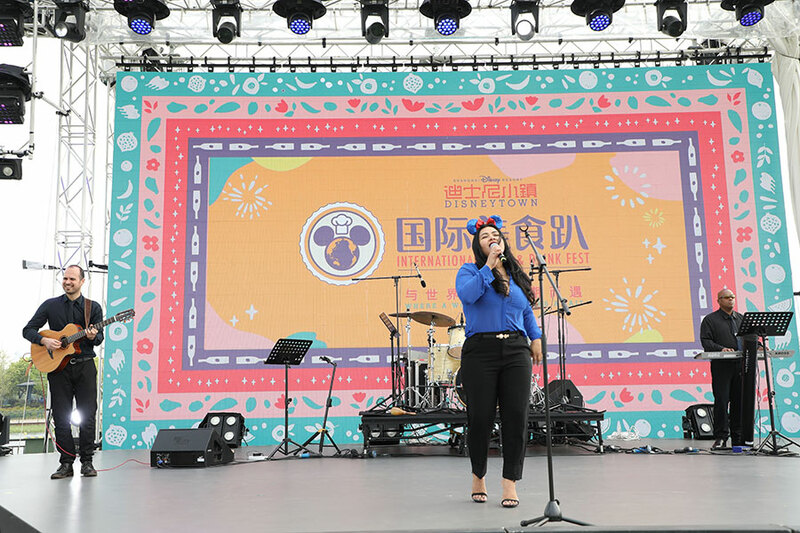 Guests can immerse themselves in the joy of the festival at the Open-Air Show held daily on the Disneytown stage. 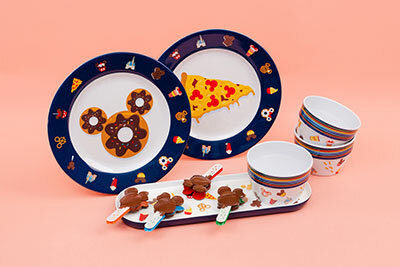 For a taste of the magic at home, guests can choose from more than 20 exclusive merchandise items from the Delicious Collection, including kitchenware, stationery, apparel and Mickey-shaped snack pins perfectly suited for foodies and Disney fans alike. Tickets are on sale now via the official Shanghai Disney Resort WeChat account and through the resort’s travel trade partner Meituan Dianping. 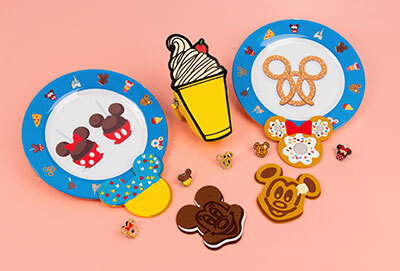 Don’t miss out on this one-of-a-kind foodie celebration only at Shanghai Disney Resort!